Kevin Mathews is a strange (but wonderful) hybrid of left and right sides of the brain! Kevin – born in Singapore in the 60s – is a lawyer as well as a musician. He obtained a LLB (Honours) from the National University of Singapore in 1986 and worked as an in-house legal counsel for the bulk of his 23-year professional career. His last appointment was as Senior Legal Advisor at a law firm in Singapore handling commercial and corporate law matters. Kevin is also a singer-songwriter, perhaps best known for his #1 hit song, “My One & Only” with Watchmen in 1993 and has released several albums and EPs with Watchmen, The Crowd, Popland and as a solo artist respectively. In 2017, he contributed his song “Telok Blangah” to Stories We Sing, a joint initiative between MOE-STAR and the NAC. In addition, Kevin is an accomplished film score writer, and has composed music for acclaimed Singapore director Eric Khoo’s feature films – including the recent Ramen Teh – and has also contributed music to other Singaporean films like Stories About Love, One Leg Kicking, Invisible Children, Lucky 7, Anita’s Complaint and The Carrot Cake Conversations as well as TV series such as Folklore, Drive and Seventh Month. 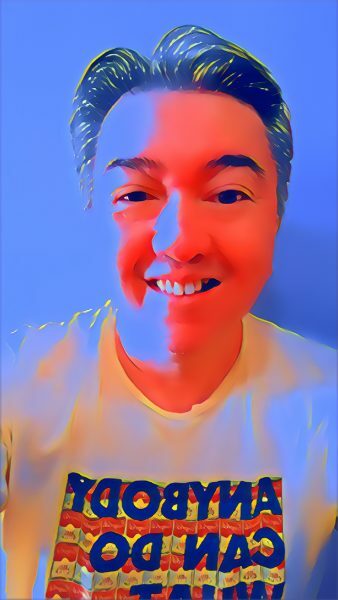 Kevin is also a well-respected music writer and has written for Singapore newspapers like the New Paper & TODAY, print magazines like BigO (Singapore), Amplifier, Pop Culture Press (USA) & Bucketfull of Brains (UK) and online zines like Pop Matters. He is the founder of Power of Pop, a pop culture webzine that he started in 1998. Last but not least, Kevin is an adjunct lecturer at the Republic Polytechnic, Ngee Ann Polytechnic and Temasek Polytechnic teaching art and music subjects. He has also given talks about various arts topics like songwriting, film music & music journalism.